Australian rental house Camera Hire have just become a RED Authorised Rental House. Camera Hire is only the third Australian-based company (and second Australian-owned) to receive the accreditation. Camera Hire’s stock of RED cameras include the Monstro 8K VV, Helium 8K S35, Gemini 5K S35 and Scarlet-W 5K S35 cameras. Becoming an Authorised Rental House also opens access to the newly-announced RED Ranger production camera. Dally explains, “We’ve had a strong offering and relationship with RED for a while now and look forward to continuing that partnership. We’re also excited about the future, particularly as RED are showing they are listening to their client base, including rental houses.” RED has just expanded their Authorised Rental House Program to include access to a large loaner-pool of cameras and the option to purchase the new RED Ranger (which is available to RED Authorised Rental Houses only). Sydney, Australia, 31 May 2017 – Canon today announces the launch of the EOS C200, the latest addition to the esteemed Cinema EOS range. Offering exceptional creativity and flexibility, the new 4K compact digital cinema camera is perfect for a broad range of imaging professionals. As the first Cinema EOS camera to support the new RAW recording format – Cinema RAW Light – the EOS C200 provides the same flexibility in colour grading as Cinema RAW in a smaller file size, enabling filmmakers to record internally to a CFast 2.0TM card. The EOS C200 features Canon’s 4K Super 35mm CMOS sensor with an effective pixel count of 8.85MP, along with the newly developed Dual DIGIC DV6 image processors. As a result, it can deliver Cinema RAW Light recording at 4K DCI 50P internally to a CFast 2.0TM card. It can also deliver 4K UHD recording at 150Mbps, and 2K or Full HD at 35Mbps to SD cards in MP4 format. Built-in Wi-Fi and Ethernet connectivity allows for browser remote control and the ability to transfer files via FTP, whilst the camera’s compatibility options mean new and existing accessories can be used, including Canon’s electronic viewfinder – the EVF-V70. Canon has worked with several partners to ensure Cinema RAW Light is integrated with various software programs. As a result, editing and grading of the Cinema RAW Light video format will be supported in DaVinci Resolve of Blackmagic Design. Editing will be possible in Media Composer from Avid Technology, using Canon RAW Plugin for Avid Media Access2. This format can also be processed using a Canon application, Cinema RAW Development. Struggling with shooting wide open? Pushing your ISO a little higher than you would like? Or just looking to add a little more depth to your lighting, Camera Hire now has you covered. We’ve recently added an entire line-up of new lighting gear, big and small, to help make your images really shine! 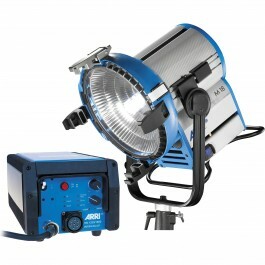 For those of you needing some real punch the Arri M18 HMI is the perfect solution. The strongest light you can run off a 20A household circuit, the M18 provides 70% more light output than a 1.2K HMI with the same spectacular daylight colour renditioning. 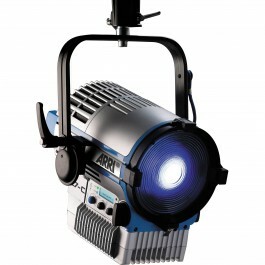 If colour temperature control and power draw are a concern look no further than the Arri LC-7 LED. An LED fixture that ranges from 2,700 Kelvin to 10,000 Kelvin, along with full tint control, the LC7 can match to any lighting scenario. The impressive LED technology also enables full dimming from 0-100 and provides the equivalent of a 750watt Fresnel at only 25% of the power draw. 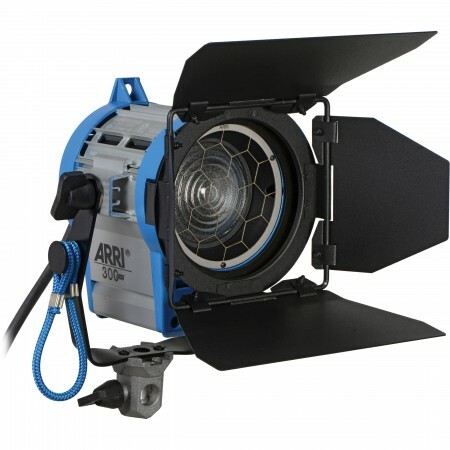 If you can’t get past the golden glow of your traditional tungsten light, we now have a range of Arri Tungsten Fresnels ranging from 300w, Arri T1 and Arri T2 fixtures, suitable for any interior scenario big or small. Aside from the main acts we also have a Filmgear 400W HMI Deluxe Kit, a 200W Joker Bug HMI and two Arri Studio 250W Ceramic Fixtures. If you’re looking to diffuse, cut, shape or otherwise manipulate your lighting sources we now also have a range of fabrics, cutters, scrims and frames to suit any lighting scenario. So get in touch with us to discuss how best to become a master of the light and the shadow, like all your favourite award winning cinematographers. Disclaimer: Cinematography awards not guaranteed. 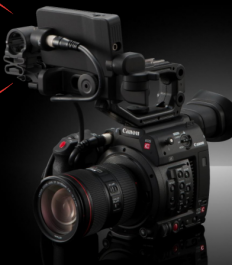 [UPDATE] Camera Hire now has two Canon C300 mark II cinema cameras in stock and available for hire. 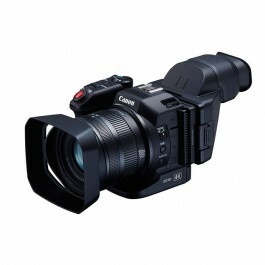 Canon has announced two new 4K cameras: the C300 Mark II Digital Cinema Camera and the XC10 4K Compact Camcorder. The C300 Mark II features several major upgrades, including the ability to record 10/12-bit 4K video at either DCI 4K or Ultra HD resolution internally to CFast 2.0 cards. 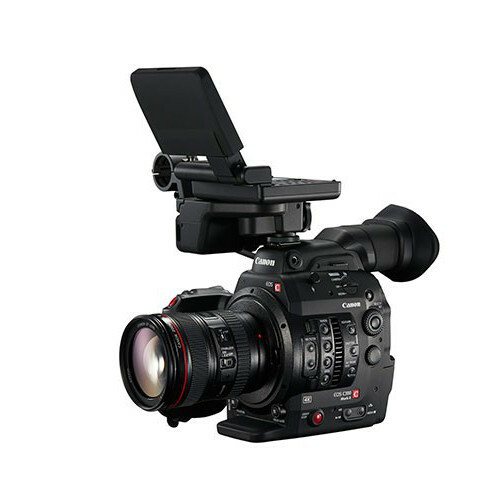 Additional features include 4K Raw output over 3G-SDI, a 4K-capable HDMI 2.0 output, and a new OLED electronic viewfinder. The XC10 brings 4K to a compact, versatile system that incorporates a built-in 10x f/2.8-5.6 zoom lens, flip-out 3.0″ LCD touchscreen, and a 90-degree rotatable handgrip. Its 1″-type CMOS sensor delivers 8-bit 422 video up to Ultra HD at 24 and 30 fps to CFast 2.0 memory cards. In addition to 4K video, the camera can also capture 12-megapixel photos independently, or extract still images while recording or playing back video. 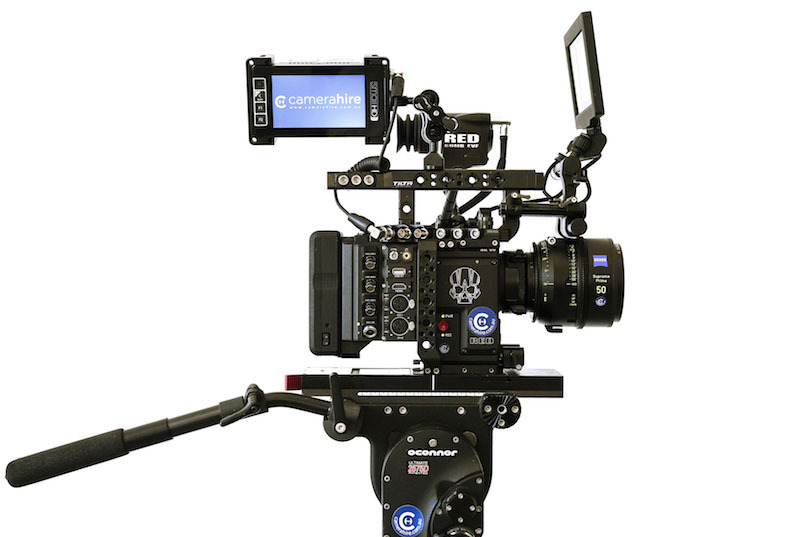 What better way to celebrate the New Year than with some great new gear from Camera Hire! We have a huge number of new products arriving in store in January, including the Canon XF205 HD Camcorder, a professional grade high definition camera, ideal for event and documentary style coverage. 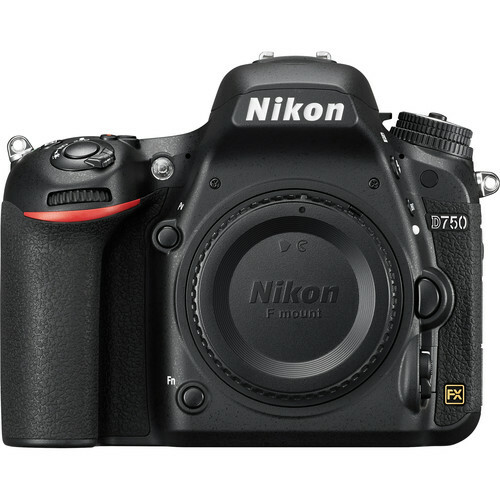 Another new camera on the way is Nikon’s 24-megapixel, full frame D750 DSLR. Compatible with this, and other Nikon DSLRs, are Sigma’s 35mm f/1.4 DG and 50mm f/1.4 DG, both from the popular ART series of lenses. And for Sony users we have three new lenses and an external flash. The Sony 16-35mm f/4, 24-70mm f/4 and 70-200mm f/4 are compatible with the in demand A7s Mirrorless Digital Camera, as is the Sony HVL-F60M Flash. These lenses can also be used with the Sony FS7 and FS700 video cameras, without the need for a lens adapter. 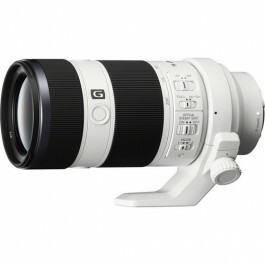 The replacement for Canon’s EF 100-400mm f/4.5-5.6L has officially arrived. The lens is slightly larger and the rotating zoom design should provide a solution for dust issues associated with its predecessor. It also offers three image stabilisation modes and offers 4 stops of stabilisation compared to 1.5 in the previous model. The new lens will automatically lock the IS elements when it detects a tripod in use. Minimum focus distance has been set to 3.2 feet (0.98m) and the lens now includes a 0.31x maximum magnification. A new bayonet-style ET-83D hood is included also allowing for an easier adjustment of filters. The EF 100-400mm f/4.5-5.6L IS II USM uses a new optical formula with one Fluorite and one Super UD element. Also introduced is a new Air Sphere Coating technology which uses suspended air bubbles in the coating which results in reduced ghosting and flaring. 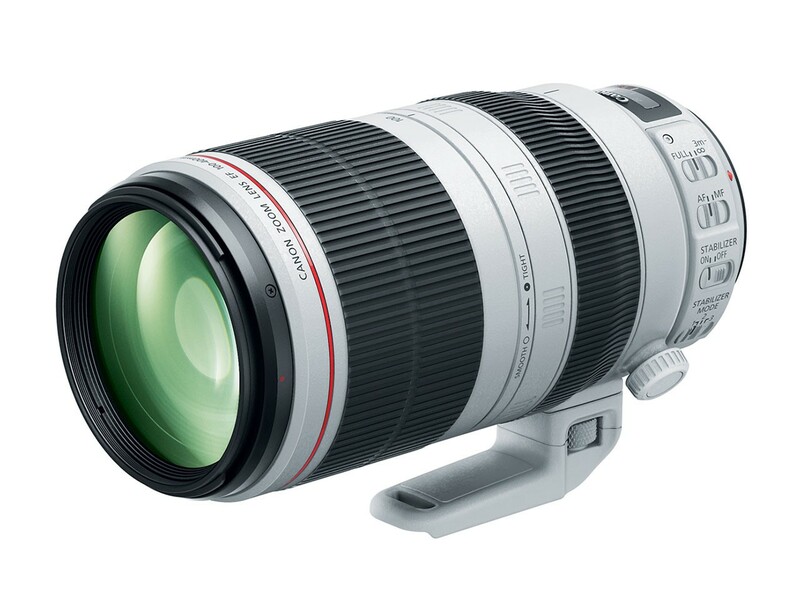 Ruggedly constructed with advanced dust and water sealing for durability in a range of environments, the Canon EF 100-400mm f/4.5-5.6L IS II USM telephoto lens is a stellar all rounder lens with refined controls for a wide variety of situations making it ideal for wildlife or sports photography when you need to minimise your kit. Click here to see hire prices for the Canon 100-400mm f/4.5-5.6L IS Mark II. Camera Hire will be closed the public holidays and some extra days over the Christmas and New Year period. Over this time, we will be offering discounts for hires that need to be returned later, due to our closing days and times. Please email or call us if you require a quote for equipment over this period. Just in time for summer, the GoPro HERO4 Black has arrived at Camera Hire. 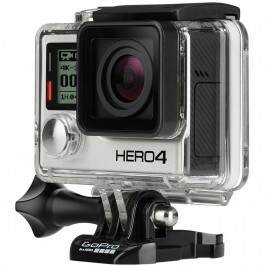 The most advanced GoPro ever, the HERO4 Black can capture 4K at 30 fps (4K30), 2.7K at up to 50 fps, Full HD (1080p) at up to 120 fps for high definition slow motion and WVGA (848 x 480) for upload-friendly files. The HERO4 Black can also take 12-megapixel still images in intervals for stitching together time-lapse movies, or in momentary bursts of up to 30 photos per second. It’s also equipped with Wi-Fi and Bluetooth connectivity, allowing you to pair it with a mobile device or the separately available Smart Remote. There is also a USB port for file transfer, charging, or to connect the optional 3.5mm mic adapter. Standard housing is included, and not only keeps the camera dry, it adds an extra layer of protection. In addition to the bundled flat and adhesive mounts, the camera is also adaptable to a wide range of separately available mounts from GoPro and third-parties – with options to accommodate just about any scenario imaginable.